Nature has given us special features and our teeth are one among them. We enjoy food due to our healthy teeth. Human have a certain number of teeth in childhood which are also termed as primary teeth. At the age of 6, the primary teeth start to shed and permanent teeth start to develop one after another. We, as an adult, just can’t imagine that once we were also without teeth. As a baby, our cute smile without any teeth used to make our family laugh. And then we grew up and our teeth begin to form. That’s the way, human develop teeth. Around 6 to 12 months of age, teeth are visibly emerge through the gum line. Usually at 3 years of age, child have all of his or her primary teeth which are known as baby teeth and they are 20 in total. Kid is used to keep primary teeth till the age of 5 or 6 years, and then one by one, these teeth will fall out and eventually secondary teeth will begin to emerge. Beside the fact that these teeth eventually have to fall out, doesn’t mean that they shouldn’t be cared. The Incisors are the teeth that are located at the front of your mouth in the central position. There are four incisors present on the top and four of them line the bottom. The job of the incisors is to bite the food you eat. The canines are the sharpest teeth with a pointed edge. The job of these teeth which develop after the incisors is to tear the food especially meat. They are also four in number. Then come eight adult Premolars, four of them on one side of the mouth and the other four on the other side. These teeth perform the task of grinding the food in to smaller particles. Now come eight molars in our adult teeth set having four of them lining the upper jaw and four of them on the lower jaw. The last of the teeth to appear are the third molars which are also referred to as wisdom teet. Typically, children have 20 and adults have 32. The most important is that each one of them needs your care. Read to learn more about taking care of your teeth. In case of adults, they have obviously more teeth than children. 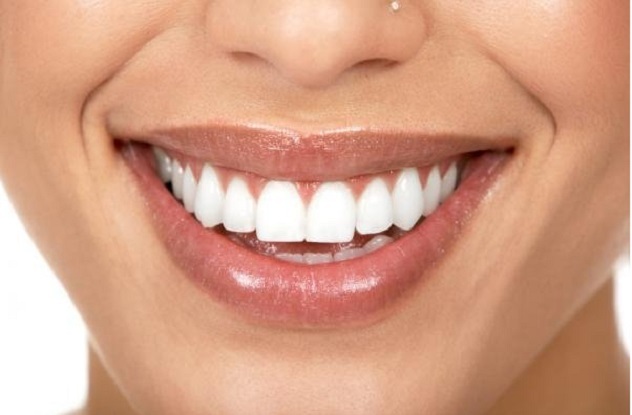 Normal teeth number that most adults have is 32. If you are thinking that all 32 have almost same structure, it’s not true. Among your 32 teeth, there are 8 incisors, 4 canines, 8 premolars, and 12 molars that include 4 wisdom teeth also. On average, the four wisdom teeth generally appear around age 18. They are usually removed because many adult mouths are not large enough to accommodate them. Wisdom teeth are the last one that are developed in our mouth. Most people have a complete set of adult teeth by the time they reach their teenage years. Wisdom teeth are usually removed because there is not always enough room for them to grow. Often times, these extra molars may not completely emerge from the jaw and they can be a reason of many complications like infections, misalignment of teeth and many more. Some adults could have less than 32, such medical condition involves genetics. On the other hand, to have teeth more than 32 is also not beyond the reality. One of the most strange case recorded in this term was a 17-year-old boy in India, who had 232 teeth removed in a seven-hour operation. This medical condition is termed as complex odontoma. Although such conditions are rare but they exist. The process of teething begin in children around six months of their age. They are called as primary teeth but technical term for these early teeth is deciduous teeth, because they have to fall out, like the leaves which are used to fall from deciduous trees in autumn. They are also termed as baby teeth, though they are also sometimes called milk teeth. All healthy children generally have 20 baby teeth in total, 10 are located on the top of moth while 10 on the bottom. These teeth are there just as placeholders for the adult teeth that grow in after the baby teeth fall out. At the age of 12 or 13, most kids have lost all of their baby teeth and will have a full set of permanent teeth. In total, there are 28 permanent teeth and an additional set, known as wisdom teeth, which emerge between the ages of 17 and 25 in the back corners of the mouth. There are four wisdom teeth which are mostly removed or in some they may never emerge. 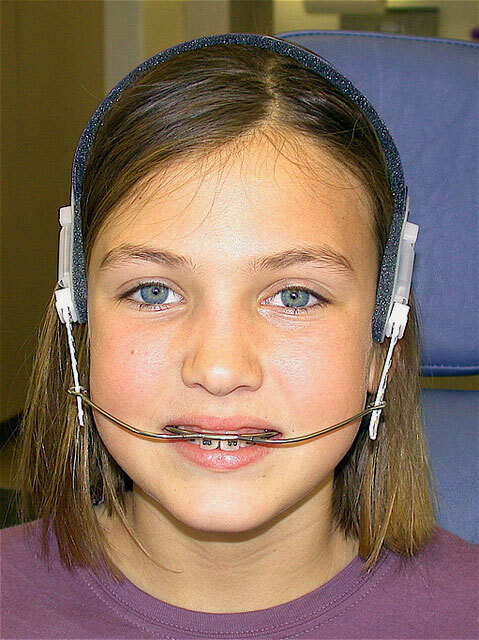 What are the Common Uses of Headgear Braces?